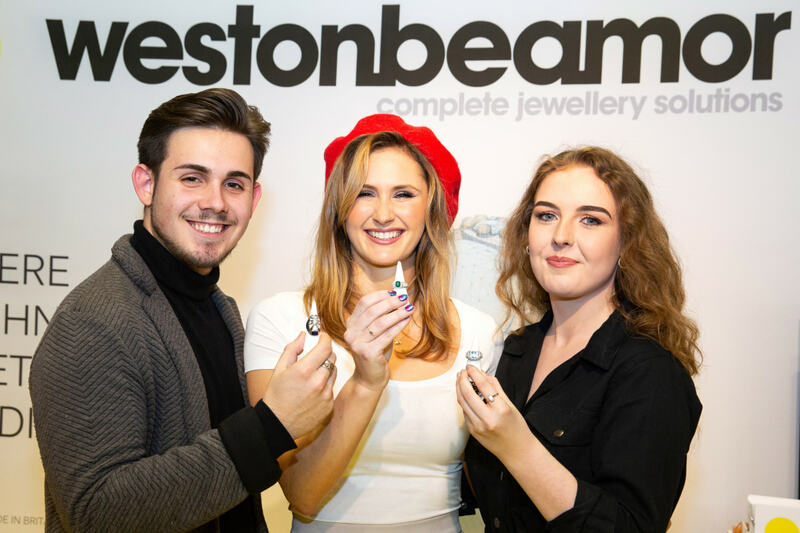 Young and innovative packaging brand Hatton and Spencer has reported a fantastic reception and sales success at its debut Jewellery & Watch show. The company – a collective of packaging specialists providing trend-led, high quality and favourably priced products – captivated visitors and fellow exhibitors alike with its lifestyle-inspired stand, SS19 collections, and insightful Packaging Trends Look Book. 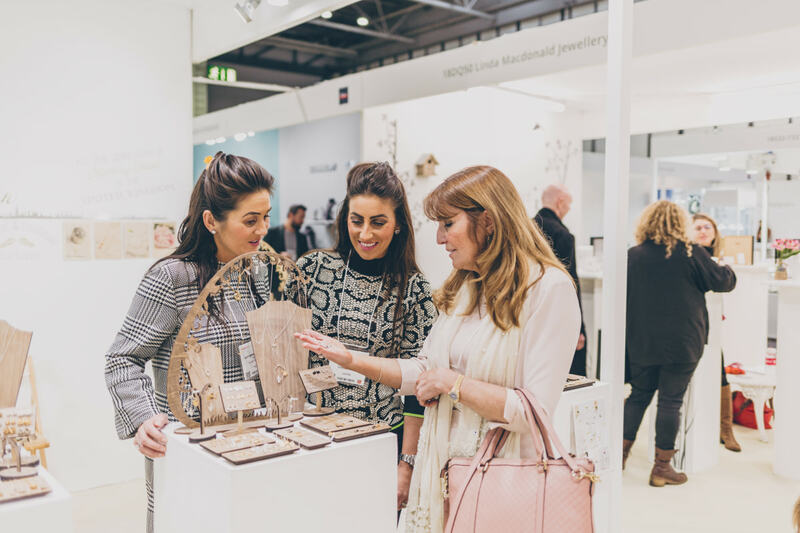 During the five-day show Hatton and Spencer beat its forecasts for the fair due to unprecedented interest in its packaging, which includes on-trend boxes, gift bags, ribbons, wrapping, mailing and bespoke products. 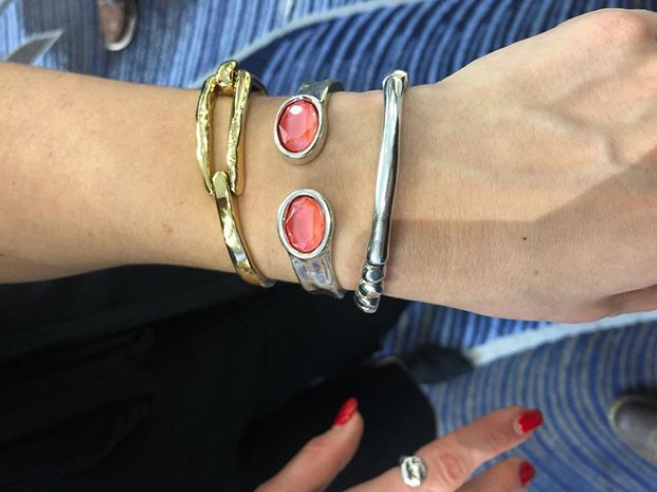 It appears a unique approach to packaging, which champions brand enhancement and inspires trade professionals to use packaging in new and creative ways as an accessible method of growing business, has struck a chord with the jewellery industry. Hatton and Spender founder and managing director, Cathie Osborne, comments: “It’s obviously an incredibly exciting time here at Hatton and Spencer. 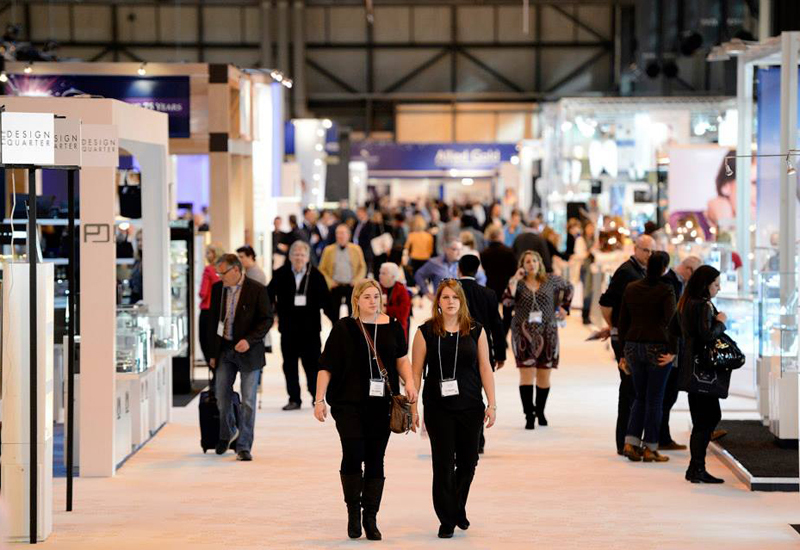 Essentially kicking off 2019 with Jewellery & Watch Birmingham was the absolute ideal for us and everything we’ve invested our time and creativity into over the last few months led up to that moment”. Hatton and Spencer’s SS19 collection is now available to order on consignment too. This service guarantees stock availability at predetermined intervals or as and when call offs are made. As payment is on delivery, this allows for the best price without impacting cash flow. 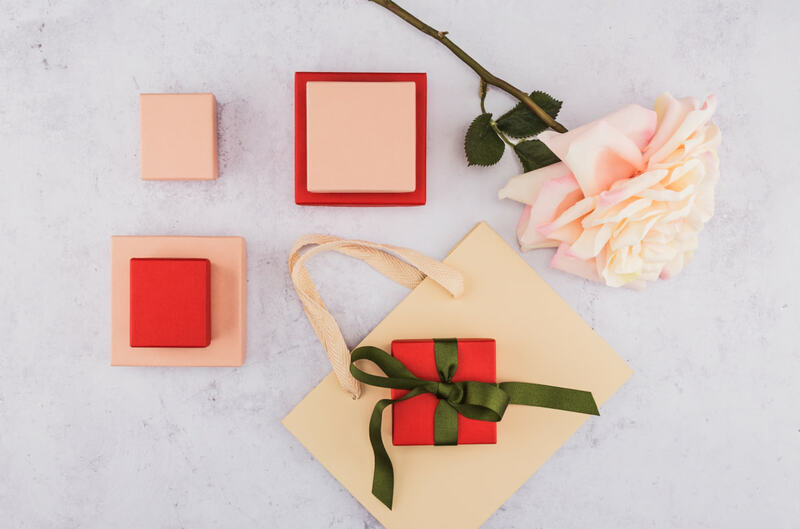 Hatton and Spencer provides best-in-class, trend-led and favourably priced jewellery, gift and heritage packaging for in-store and online retailers. 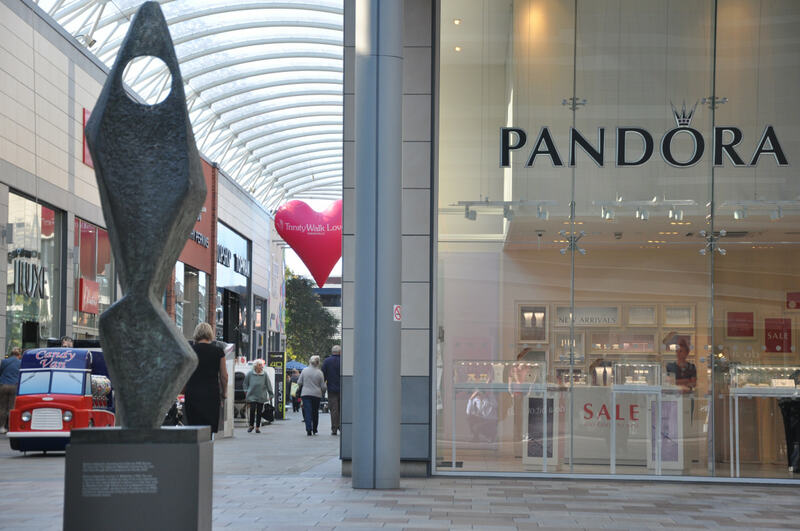 It’s a single destination for complete packaging products – from everyday packaging to bespoke packaging – and the dedicated team looks after diverse clients from high street boutiques to national brands. To request a brochure, samples or to get a quote, the team welcomes you to call + 44 (0) 1606 822620 or email sales@hattonandspencer.co.uk.